BE SURE TO CLICK ON THE LINKS TO OUR SITE ABOVE TO LEARN MORE ABOUT LYNNE AND THE WAVE. 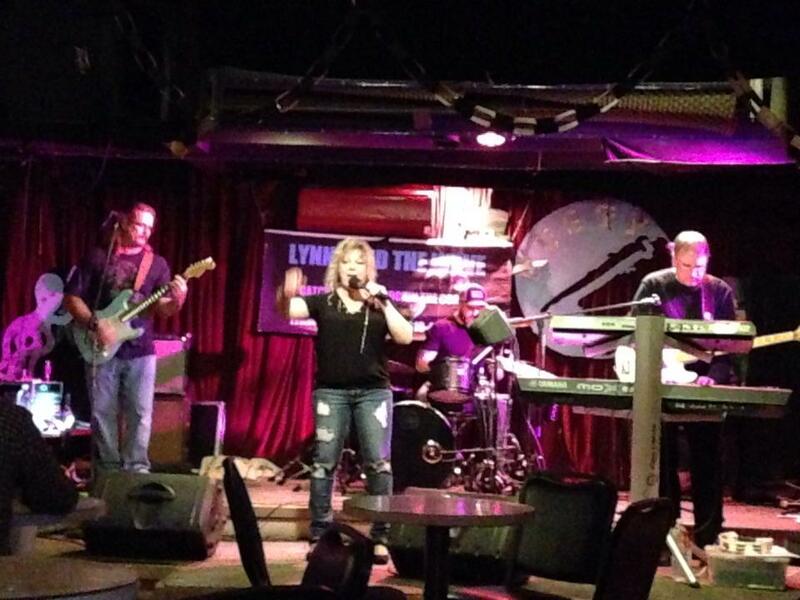 « Awesome night At the Rusty Nail this past Saturday. Thanks to all who came out and got your weekend on!